A noted short story writer and columnist Rabia Al Raba has compiled an ‘Urdu Afsana Encyclopedia’ covering Urdu short story writers and their works titled ‘Urdu Afsana—Ahde Hazir Mein’. The encyclopedia has covered around 200 Urdu short stories writers living all over the world. The 1700-page encyclopedia has been published in two parts by the Multan Institute of Policy And Research (MIoPAR). Rabia Al Raba who compiled the two huge books says it took eight years to write and compile two huge books. She underlined that to achieve the target of covering almost all the Urdu writers she moved heavens and earth to contact the writers by meeting, them, e-mailing them and using other ways including contacting them through social media She said either she got the stories from the writers of Pakistan, India, England, Canada and other countries via e-mail or selected their stories from different periodicals and magazines. Most of the writers sent her their stories themselves, she adds. She underlines that the MIoPAR has not only published the two books but also took the responsibility to distribute the same. Rabia Al Raba pointed out that the encyclopedia presented a brief introduction of the writers who have been made a part of the two books and also highlighted the present styles and format in which Urdu short stories have been written. In reply to a question she said she had spared a single known writer who wrote stories in Urdu and each and every writer has been covered. The two collections of the stories present the works of all famous writers including Dr Enver Sajjad, Asad Muhammad Khan, Khalida Hussain, Agha Gul, Anwar Ahmed, Altaf Fatima, Jeelani Bano, Anwer Sen Roy, A Khyyam, Shahnaz Parveen, Azra Asghar, Naseem Anjum, Asnath Kanwal, Zaib Azkaar Hussain, Neelam Ahmed Basheer, Nastran Ahsan Fatihi, Iqbal Nazar, Noorul Ain Sahira, Saira Ghulam Nabi, Fatima Hassan, Iqbal Khursheed, Asrar Gandhi, Hafeez Khan, Ahmed Zainuddin, Seemi Kiran, Sabeen Ali, Rabia Al Raba, Salma Awan, Sumera Naqvi, Sama Siddiqui, Tahira Iqbal, Hafeez Khan, Maya Maryam, Ayub Akhtar, Umaira Ahmed, Waheed Qamar, Najeeba Arifa, Shoba Taraz, Saima Erum and a large number of others. The encyclopedia contains a detailed account of producing the books by Rabia Al Raba. 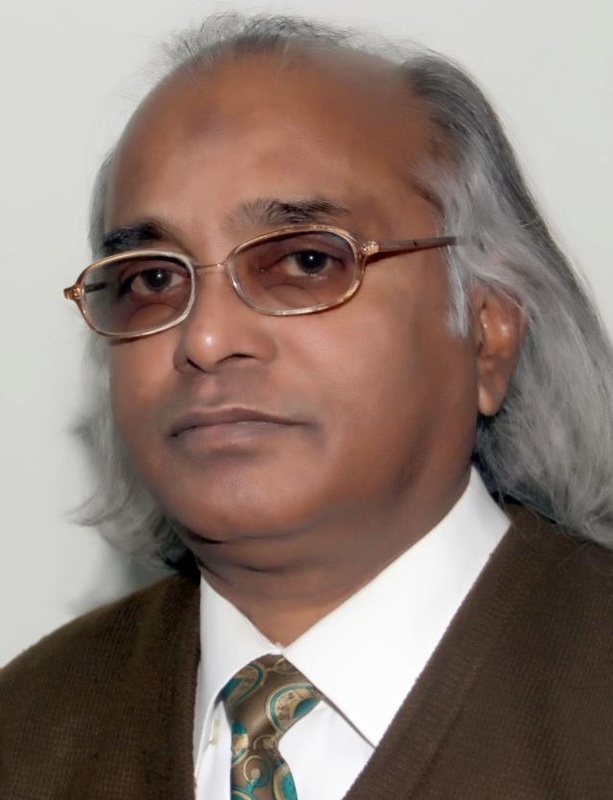 A prominent short story writer, poet, critic Hafeez Khan has written the preface of the Urdu Afsana Encyclopedia. Rabia says that Hafeez Khan had assisted her fully in producing the two huge collections of stories and later he evaluated the works and wrote a very good note on the efforts used by her to achieve the target of production of the encyclopedia.